FADO is launching a series of mouth-watering, picture-perfect Easter dishes that the whole family will enjoy during this important holiday. FADO is joining hands with the legendary JP Ramos Vinhos to design a 5-course wine pairing menu of which each delicious Portuguese dish is perfectly paired with a premium wine. 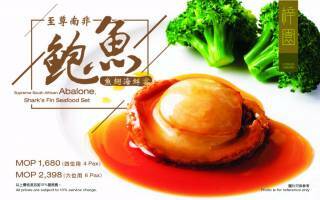 Double-Boiled Shark's Fin with Egg, Braised Superior Sea Cucumber with Goose Webs, Braised South African Abalone in Brown Sauce with Seasonal Vegetable and more are prepared for your deluxe dining pleasure. Try our newly launched Cajun and Raisins Cookies and Black Olive Cookies. Purchase any two bottles for the price of ONE (MOP 45 / bottle). Lobby Lounge is a relaxing spot to enjoy your fascinating evening. 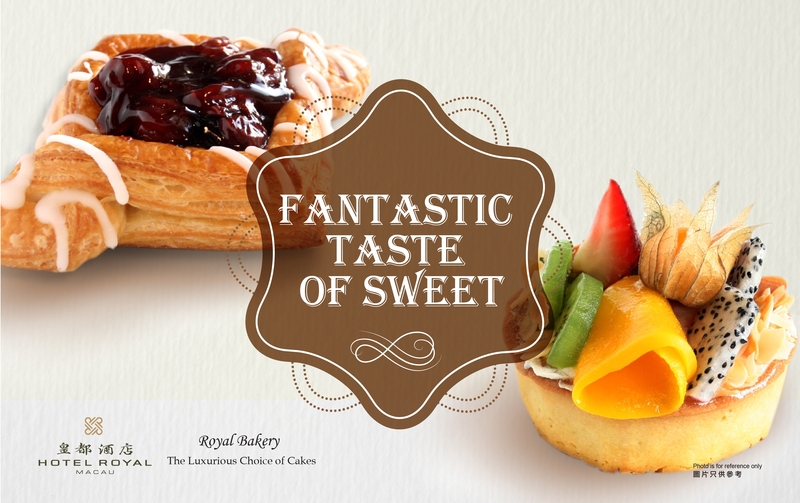 Customers can spend MOP 68 for 4 pieces of any pastry or cake or MOP 98 for 6 pieces of any pastry of cake in Royal Bakery. 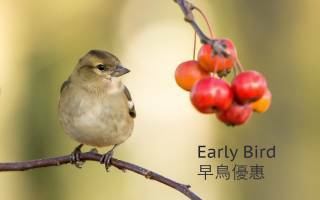 Book early and save 40%! 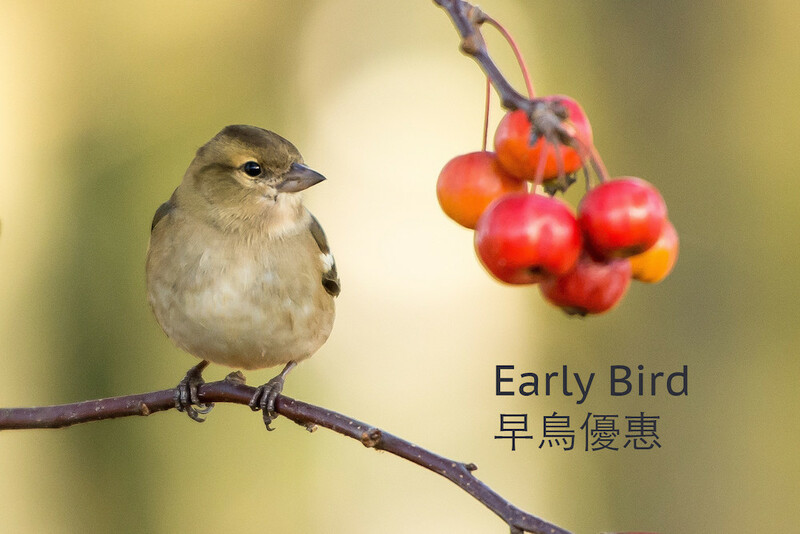 Book earlier and save more!